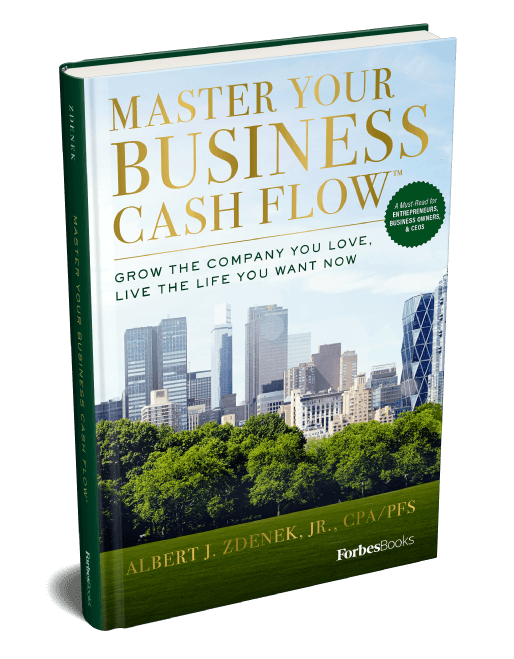 In his two books, Master Your Cash FlowTM and Master Your Business Cash FlowTM, nationally-recognized wealth advisor, CPA and best-selling Amazon author, Al Zdenek, shares how you can build your wealth and reach your personal and business financial goals by giving straightforward and valuable information you can use in everyday financial decisions to help make the 100% correct financial decision for you. If you are ready to take your company to new heights and to live the way you want now and for the rest of your life, look no further than this book. 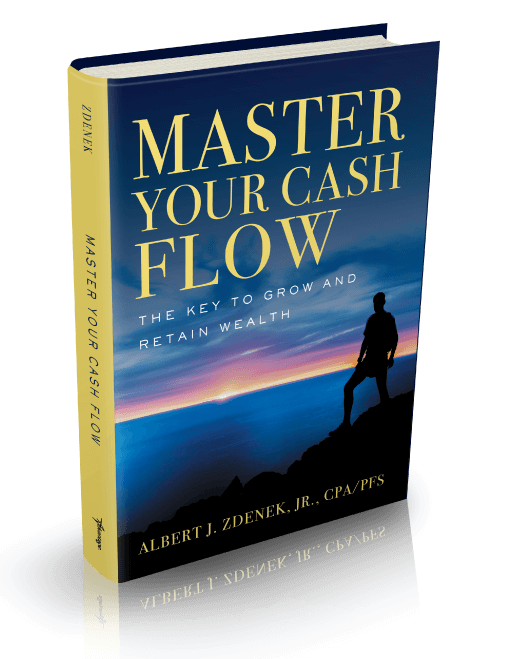 My goal for these books is to answer any potential questions you may have, as clearly as I can; to give you a process for making better financial decisions like a well-run business; and to inspire you to achieve the life you wish to lead now and in the future. Leadership Performance Coach; Author, Leadership Rigor and Open Up and Say Aaah!